In today’s global market, it is critical to stand apart from the crowd, and getting your product or service in front of the right audience is important. Promotion of your brand/business is a key element in putting across the benefits of your product or service to the customers. 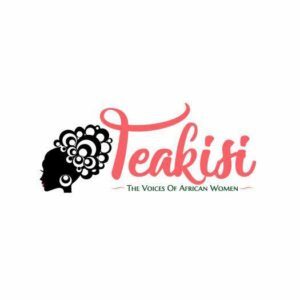 Through fresh and unique content written by African women in Africa and the diaspora, Teakisi articles are inspirational, entertaining, as well as thought provoking. 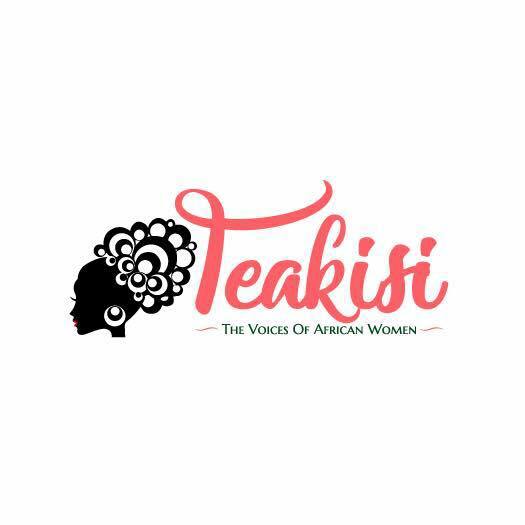 The Teakisi global audience is constantly growing through contributors, Facebook likes, Twitter, Instagram followers and readership numbers. With so many readers on our blog, advertising on Teakisi makes sense to small and large businesses alike. Teakisi is a global blogzine with the right audience for your brand/business. £45 package – Featured Music Video on the site, plus 1 mention on each of our social media sites – for 1 week. You must provide us with the video, or images to be included in the post within 3 working days of approval. We have the option to edit the written copy for maximum exposure.